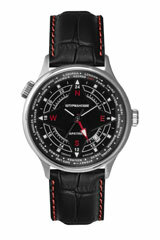 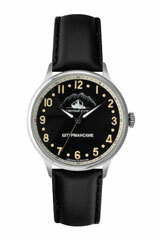 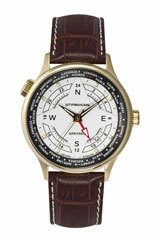 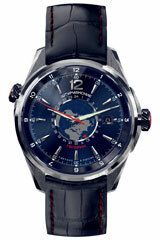 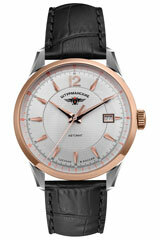 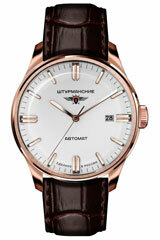 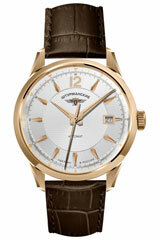 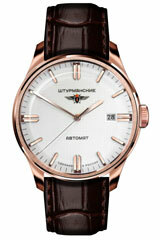 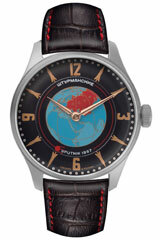 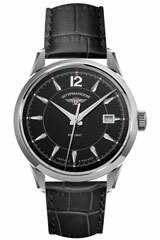 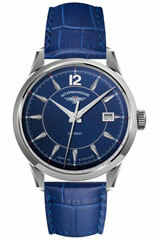 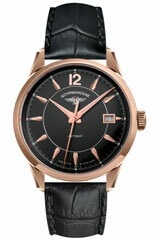 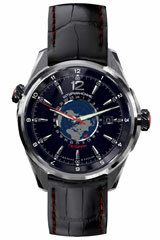 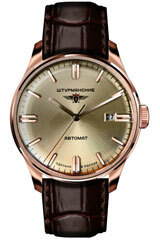 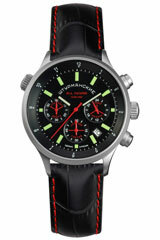 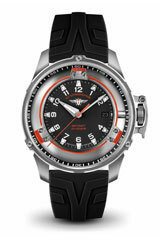 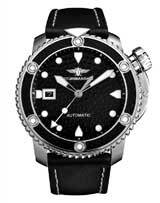 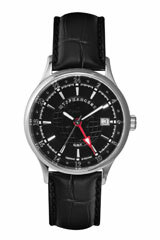 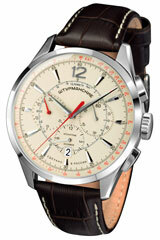 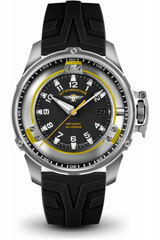 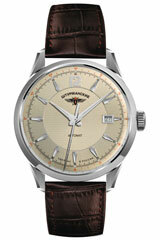 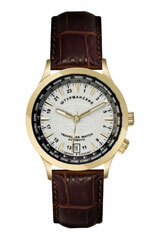 The Russian wristwatches by Sturmanskie are, since their establishment of the brand in 1949, part of the watch elite. 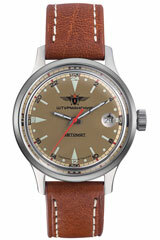 Thus, the first models were only available for the military for which they have been produced, namely the Soviet Air Force, among other things. 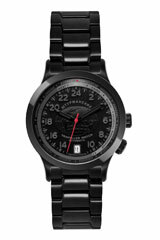 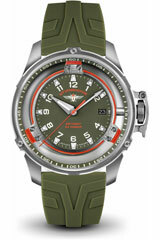 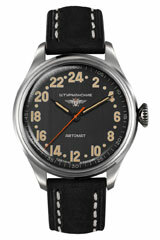 These Russian watches were not sold on the regular market, since the privilege to wear the watches was limited to the pilots and other military personnel. 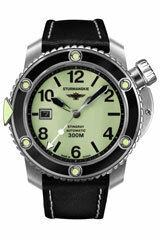 With this exclusivity and of course the use as military watches with this history of high quality, reliability made them to what they are now, the sought after Sturmanskie watches. 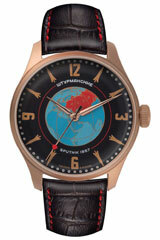 One of the most famous bearers of Sturmanskie watches is without a doubt Yuri Gagarin, the first man in space, who orbited the Earth. 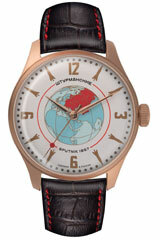 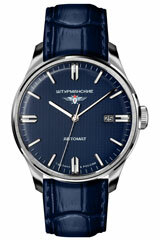 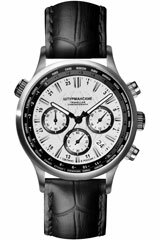 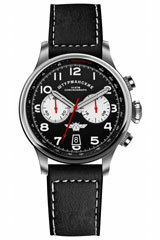 Thus, any fan of the brand carries a piece of history on his wrist, especially when the models are based on the original Gagarin: such as the 50th anniversary edition of his circumnavigation of the earth, the Sturmanskie Gagarin Chronograph, 50-years of space flight manual winding S 3133-1395546. 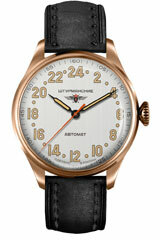 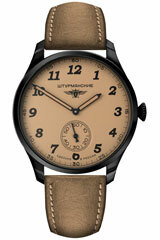 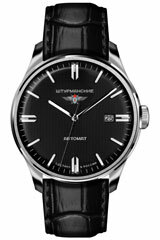 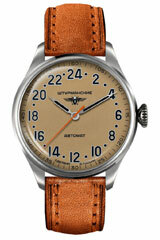 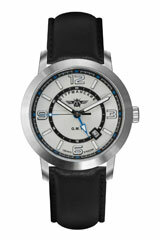 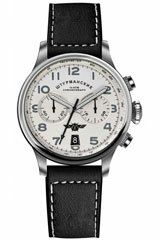 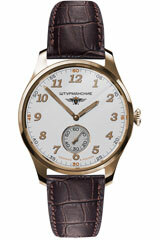 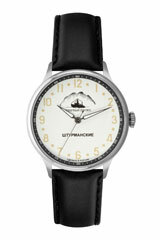 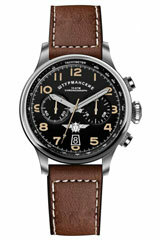 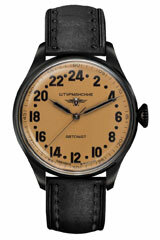 Numerous Sturmanskie models still have the ever popular pilot design, which marked the beginnings of the brand. 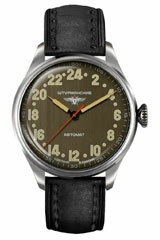 The resistant watches and chronographs of the brand Sturmanskie are popular not only with friends of the Soviet military history, but also because of their extraordinary designs with various friends of watches today. 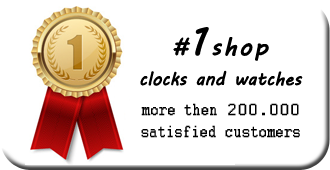 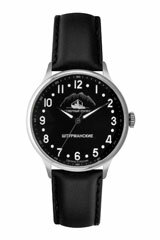 Sturmanskie carriers are watch lovers who are simply looking for a high-quality watch and appreciate the charm of the Russian brand.